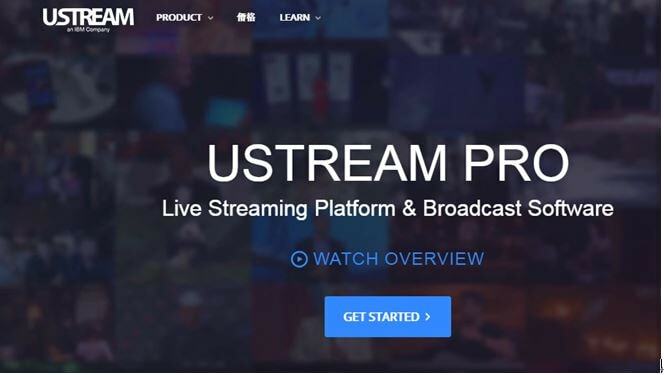 In this post, we will discuss about 10 live streaming platforms including their features, pros and cons in intention to educate you about different platforms and selecting the one which is most suitable. 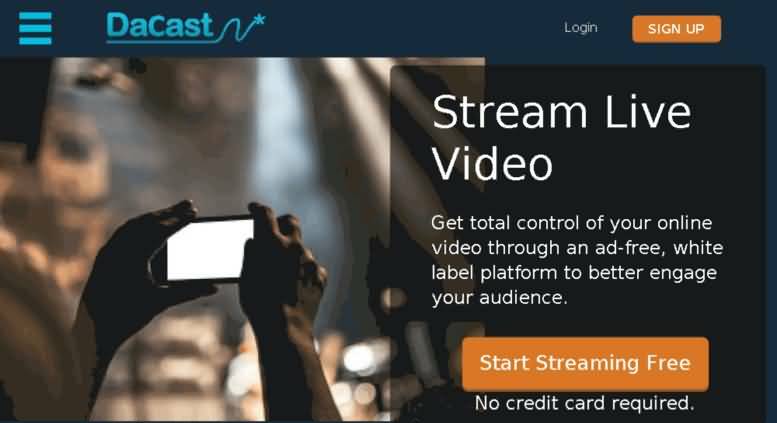 DaCast is a fairly good option but is slightly expensive but is not Ad-free and also it doesn’t provide real0-time monitoring. It is affordable as well as provides free trial but there are many features which are not available on standard plans and require investment in dedicated corporate servers. Customized Enterprise plan tailored to the requirements of religious events. It helps in getting the word out for the church by providing unparalleled and robust features along with customer service support. It contributes in bringing preachers together without stepping into the church. With its four plans, yourhost is one of the ideal solutions but suffers from interface issues at times. 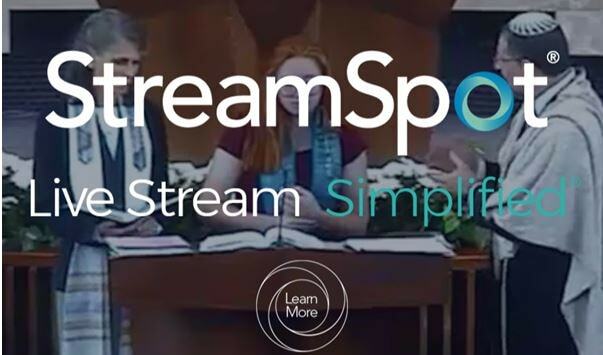 With online campus providing integrated ad-free features, SermonCast can help in providing apt media solutions to fit your church needs. User friendly interface and smart HTML players makes it easy to use it through any device. Here are the plans through which you can promote sharing of Christ’s gospel to larger group of audience. Bundles plan if your requirement is one-time. If you are willing to spread the message to touch lives of larger group the Boxcast can help in accomplishing the same. With its simple, reliable and affordable solutions, it eases out the complicated task of sharing bible studies, weddings, funerals, church meetings and several Sunday service events. 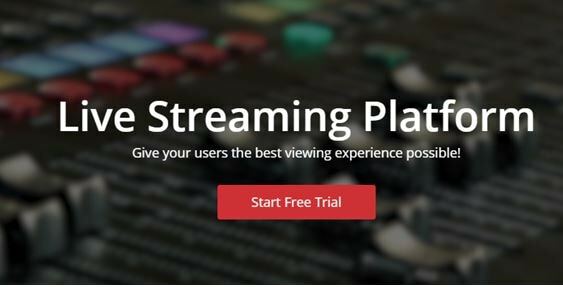 Unbeatable customer support, automatic archiving and global broadcastings now available at plans starting at $129/month. 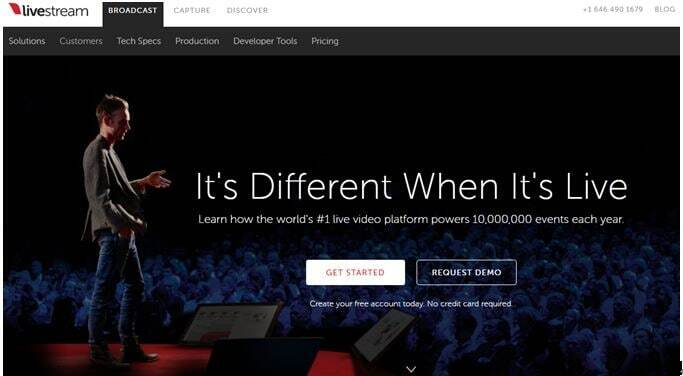 It lacks online campus solution but its perfect picture quality with no buffering incredibly transmits the events. 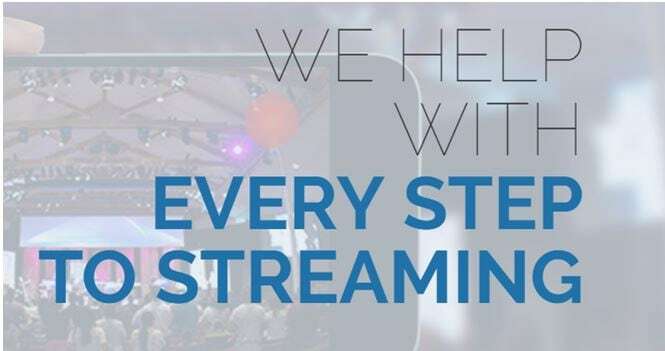 As the name suggests, church streaming helps in ensuring robust platform and excellent support to ensure the pleasant church experience to all of them who are connected through their devices. It works well with different encoders and is compatible with all digital devices. No Ads, contracts or restrictions! The exciting fact about this is that all the plans offer unlimited streaming. The plans are priced based on viewer bandwidth.